We’re proud to announce that A&L windows has won the Australian Window Association’s Most Innovative Component Award for our patented flush pull handle for boutique sliding doors. The Most Innovative Component Award recognises products which distinctly address growing issues in today’s market. 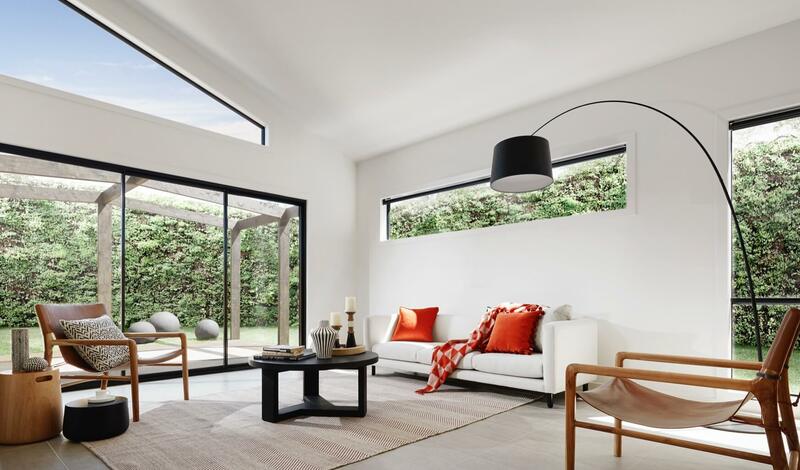 Whether it’s design considerations for solar optimisation, thermal efficiency, noise reduction, security, aesthetics, ergonomics, or environmental factors, every submission to the Australian Window Association meets the highest standards in design excellence and solves a market problem or need. The ‘component’ category celebrates innovative design in mechanisms. This can include locks, handles, hinges, rollers, door closers, fasteners, door tracks, hardware, panic exit devices, security grilles, performance glass, and more. Everyone at A&L is incredibly proud of the achievement and award, but particularly the significance of having designed a solution that makes our products easy, more efficient, and comfortable to use for a wide variety of people. The patented flush pull handle is particularly innovative in relation to ergonomics-the way a product rates for efficiency and comfort of use. The flush pull handle came about in response to the current trend for larger doors and double-glazed units. While these large, robust doors offer a striking aesthetic, they also create real challenges. A heavier door system, and the physicality required to open a door that weighs up to 100kg, presents incredible opportunity for improvement. The flush pull handle makes operating larger doors easier, because it allows people to get more purchase on the handle once it flips down and opens out perpendicular to the door itself. It also creates greater capacity for a person to manage the weight of the unit. The unique ‘cranked’ lever design provides significant ergonomic clearance to the jamb, or the vertical portion of the door frame which the door is secured to, to allow for easier pulling. How did we discover the component could be improved? Through talking to our customers. We frequently engage in consistent dialogue with the people who use our products, and process the feedback through our Research, Development & Engineering team. The previous flush pull was criticised for poor ergonomics and difficulty of operation. Since the release of this new model, we’re happy to report there a halt to all negative feedback, and a significant amount of positive reaction to the new component. 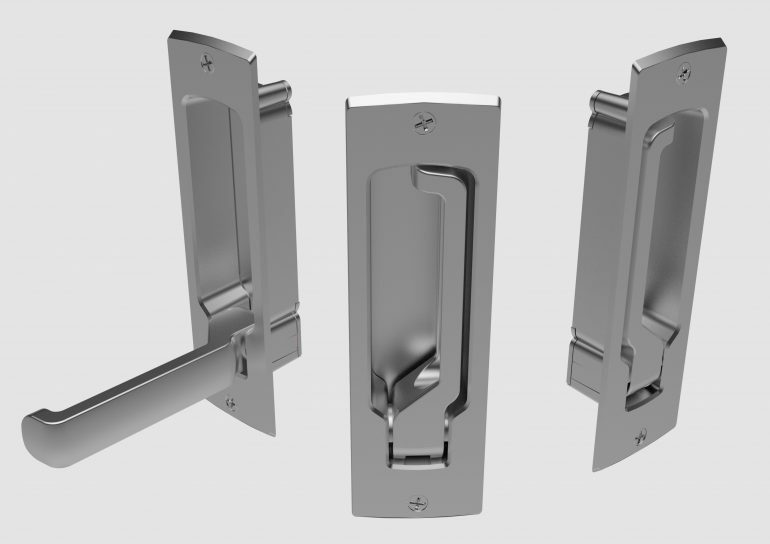 While the flush pull handle offers significant benefits for operating large doors, there’s a flow on benefit in using the flip-down handle design. The handle stows flat when it’s not in use, which allows retractable and standard fly-screens to be attached to the sliding door. The result? Large, robust door systems that provide excellent heat retention in winter, with the ability to cater to mesh screens for natural cooling in the warmer months. Find out more about our approach to innovation through Research, Development & Engineering, and keep an eye out for more exciting announcements and insights into product design in the future.